Tall Fescue is one of the most drought, heat and wear tolerant species. Due to its large, deep rooted system it is able to take up water, also in very dry periods. Tall Fescue tolerates high temperatures and stays green in a dry summer period maintaining production unlike many other species that have ceased growing. 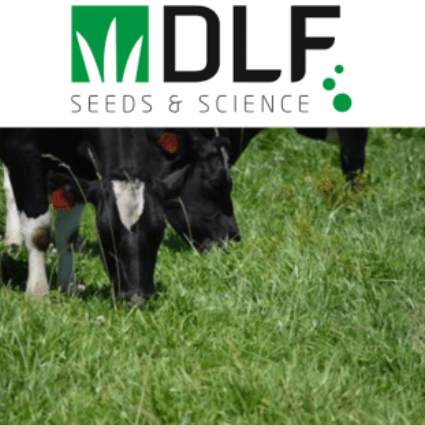 New varieties have softer leaves and improved digestibility. Tall Fescues provide good winter growth compared to other species in mild winters. 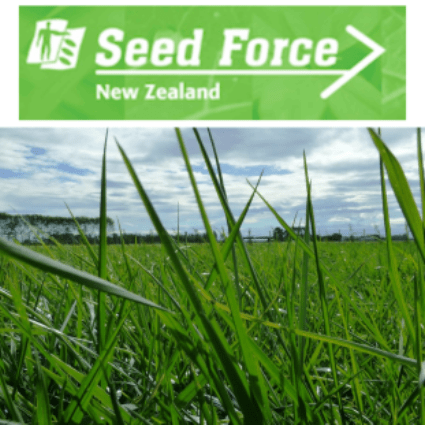 New Zealand fescue seed does not contain any toxic endophyte.